A new report has found more than one in three Aboriginal and Torres Strait Islander young people are experiencing very high levels of psychological distress. The Australian Institute of Health and Welfare released its 2018 Aboriginal and Torres Strait Islander Adolescent and Youth Health and Wellbeing report, which found that youth mental health is still a leading cause of death among young people. Manager of headspace Cultural Practice and Diversity, Nathan Bramston, said: “There is a huge demand for social and emotional wellbeing and mental health support to meet the unique needs of Aboriginal and Torres Strait Islander young people. 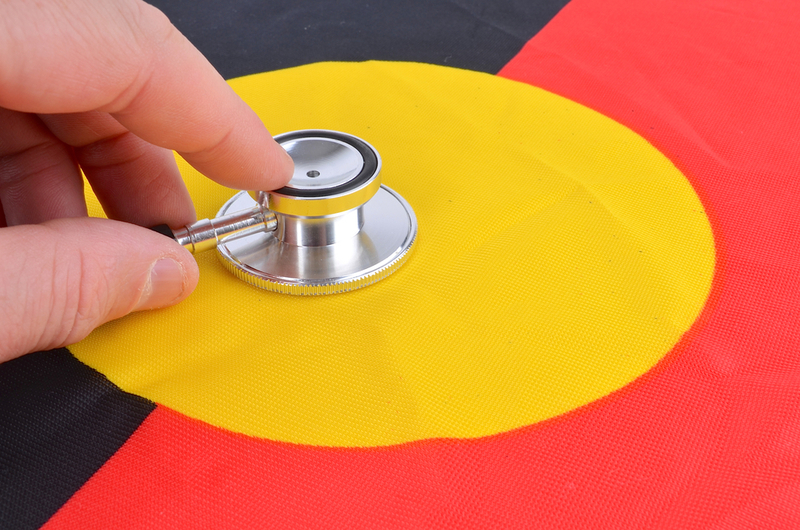 The Australian Bureau of Statistics reported that suicide is the leading cause of death for Aboriginal and Torres Strait Islander young people, accounting for more than 40 per cent of all Aboriginal and Torres Strait Islander youth deaths. In 2017-18, headspace reported that 7,084 Aboriginal and Torres Strait Islander young people visited a headspace centre – which is close to 1,000 more than 2016-17. The report found almost two in three young Indigenous people aged 15-24 experienced one or more personal stressors. The most common stress was not being able to find employment, followed by a death of a close friend or family member and serious or mental illness. Over one in three Indigenous young people also reported they were being treated unfairly both in and outside educational settings because they were Indigenous. 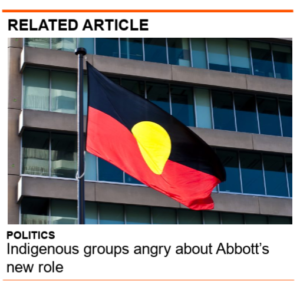 “Some of the challenges Aboriginal and Torres Strait Islander young people face when help-seeking can be attributed to the effects of intergenerational trauma from past policies and events,” Bramston said. According to Bramston, there can also be a language barrier when Aboriginal and Torres Strait Islander people try to seek help, as some remote communities speak English as a second or even third language. Bramston said headspace was working to reduce the stigma around seeking mental health services and were trialing outreach programs where headspace workers visit troubled youth in their communities. The organisation is also implementing educational and employment programs for youth in Indigenous communities.